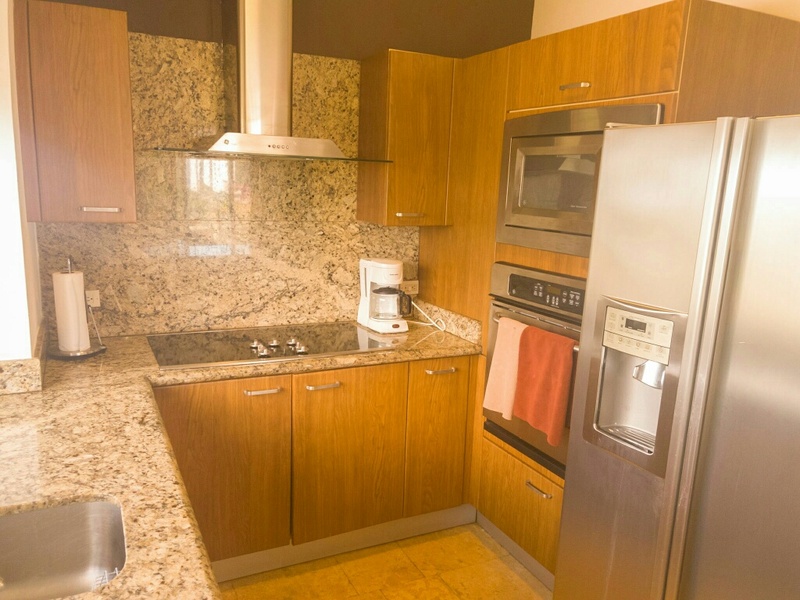 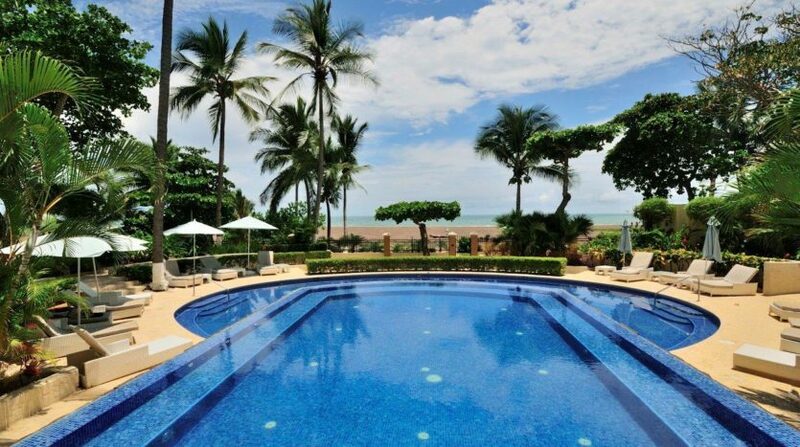 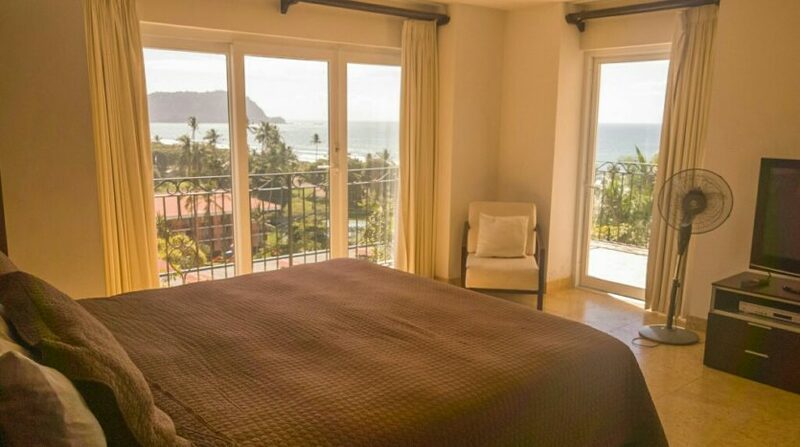 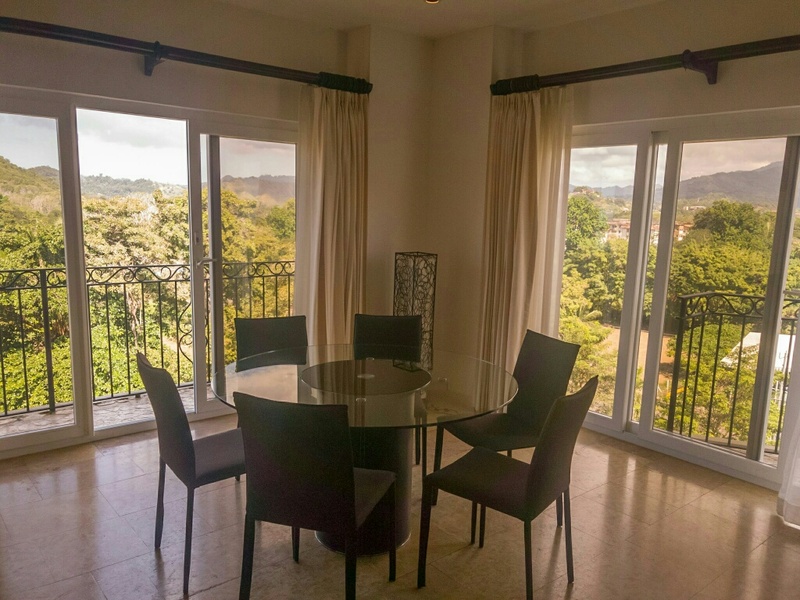 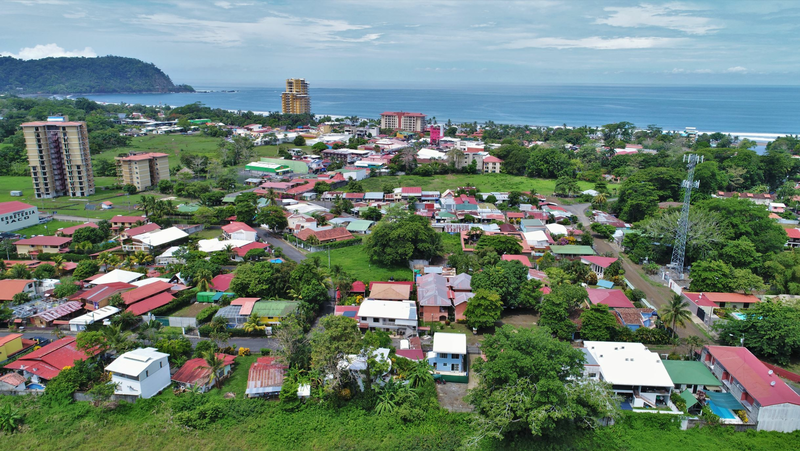 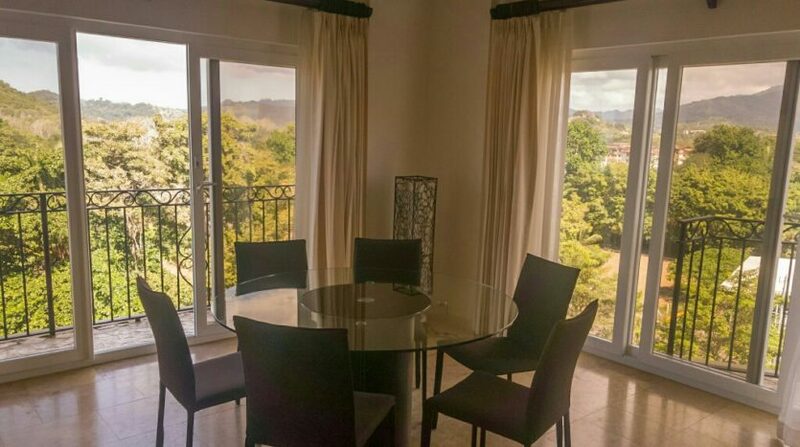 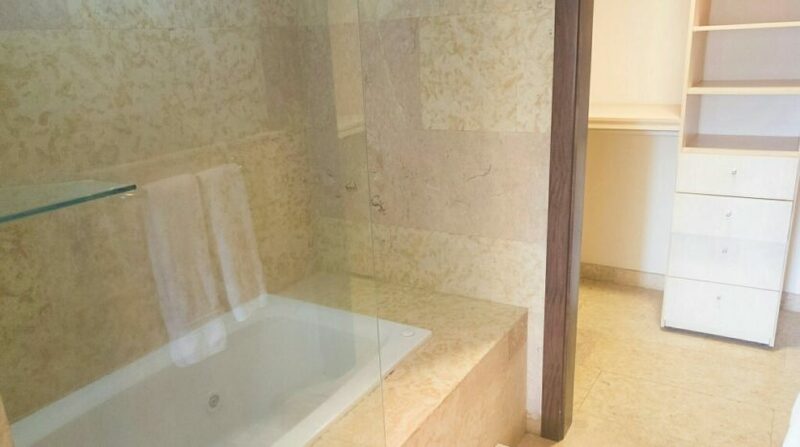 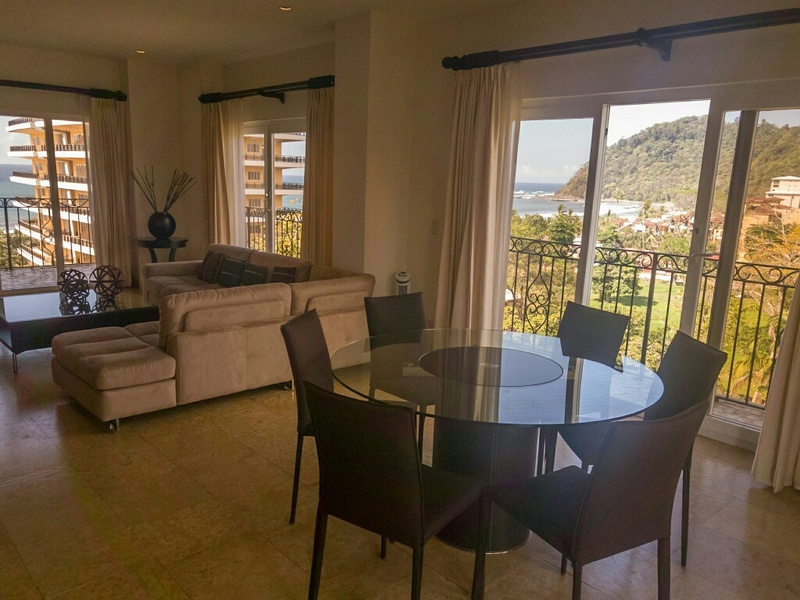 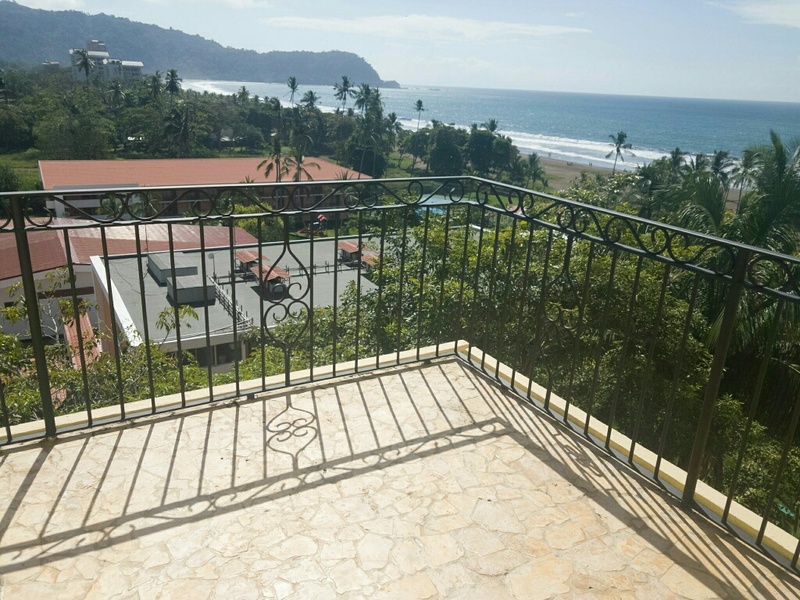 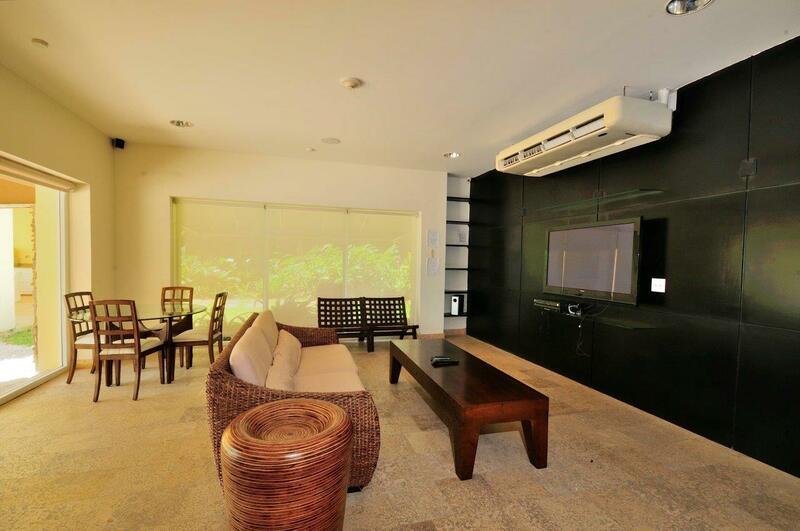 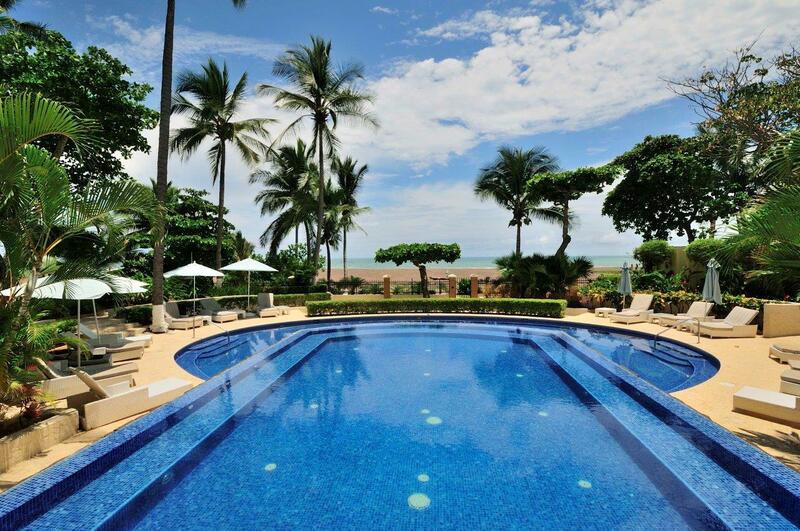 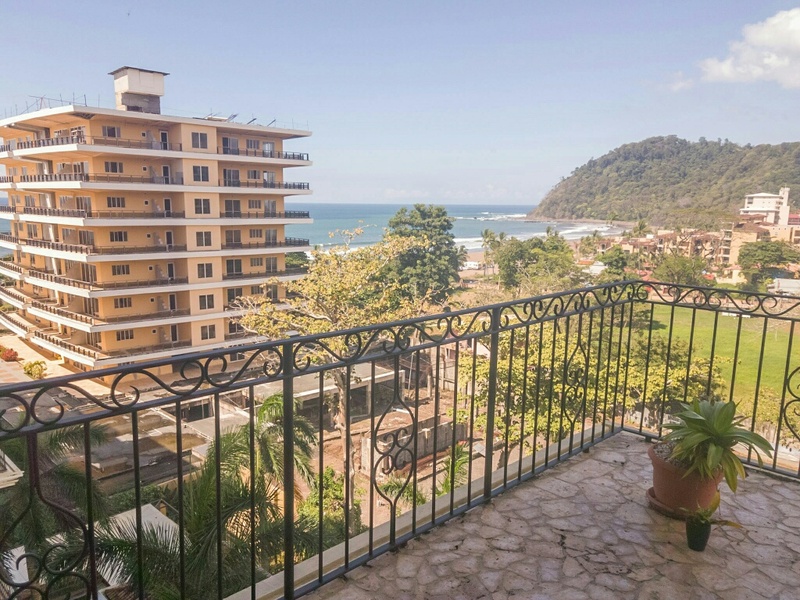 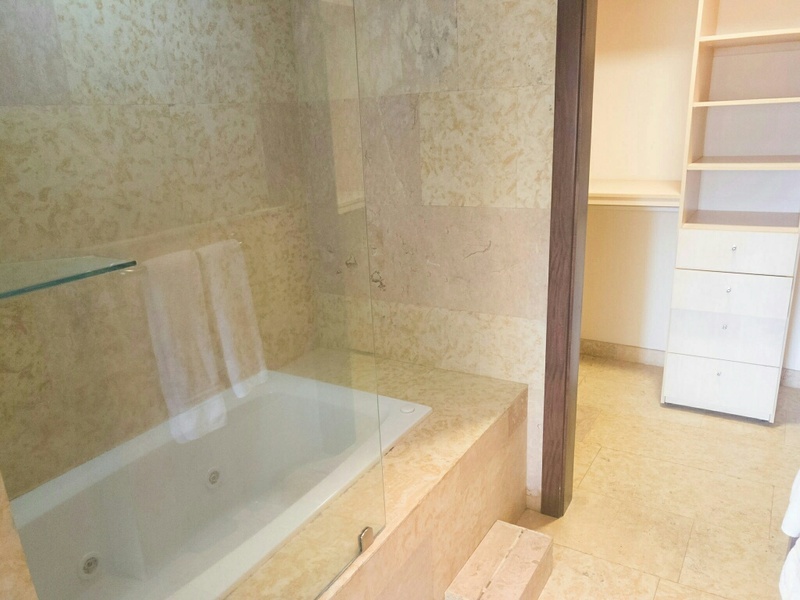 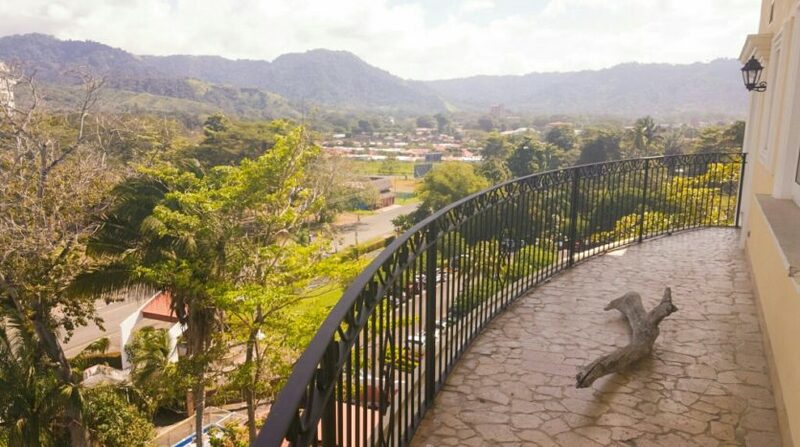 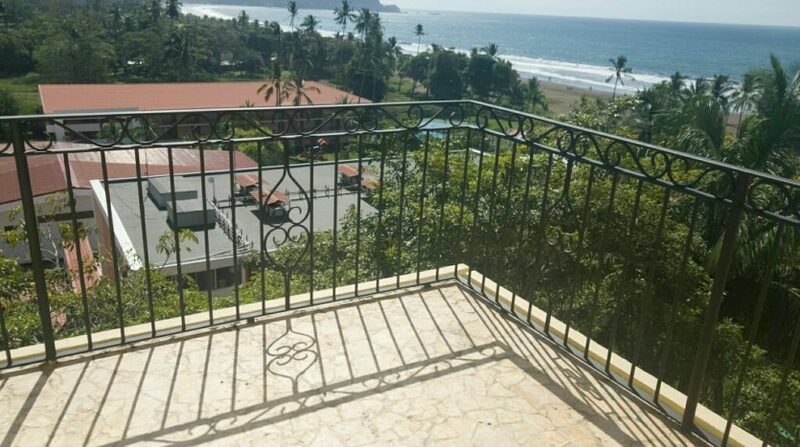 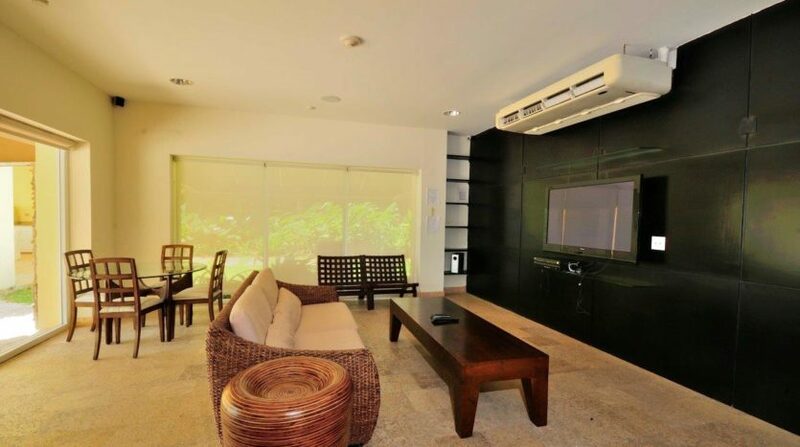 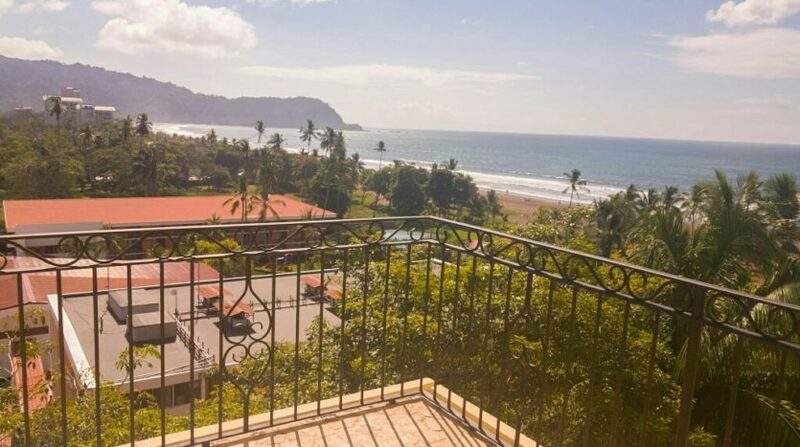 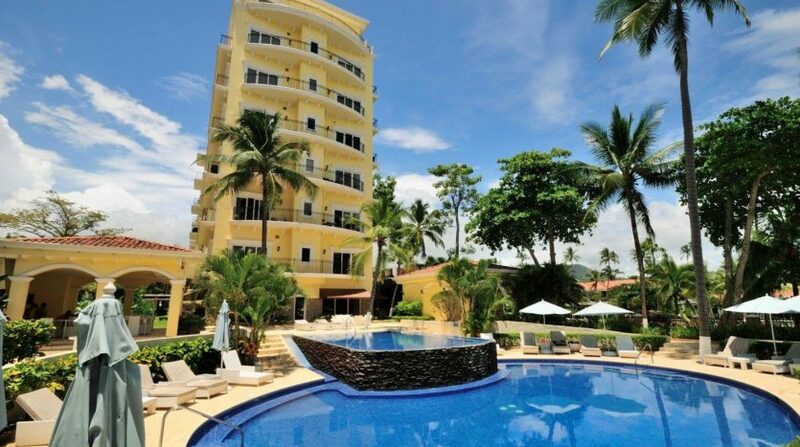 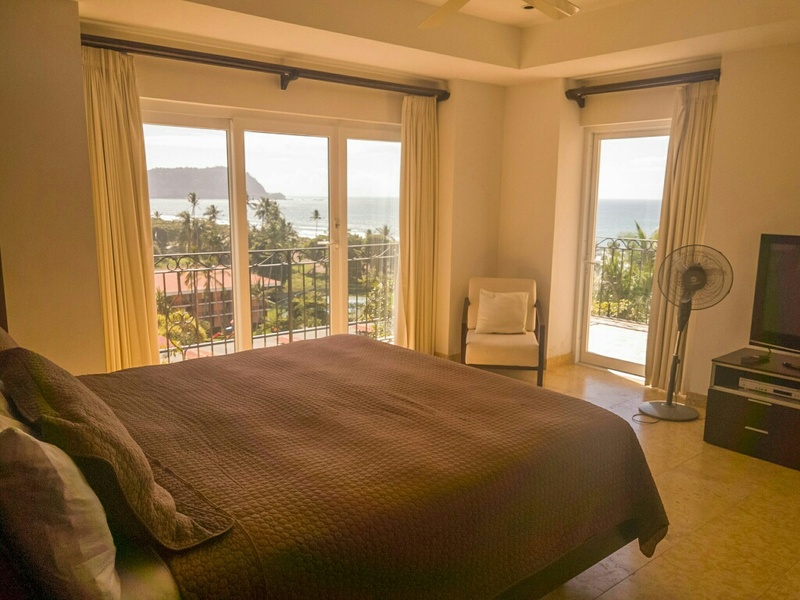 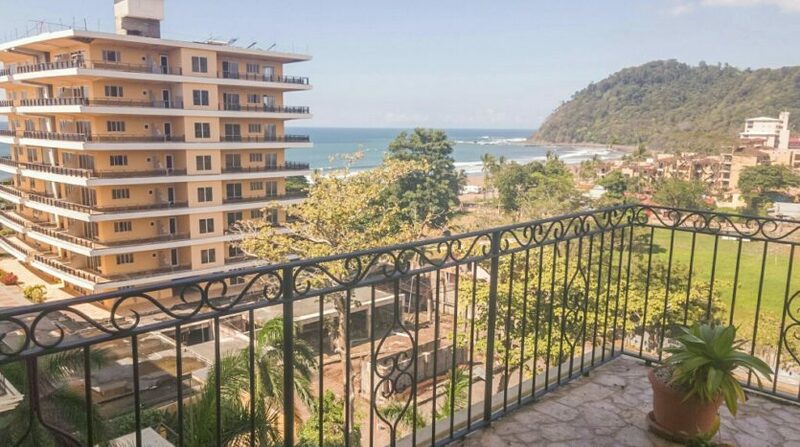 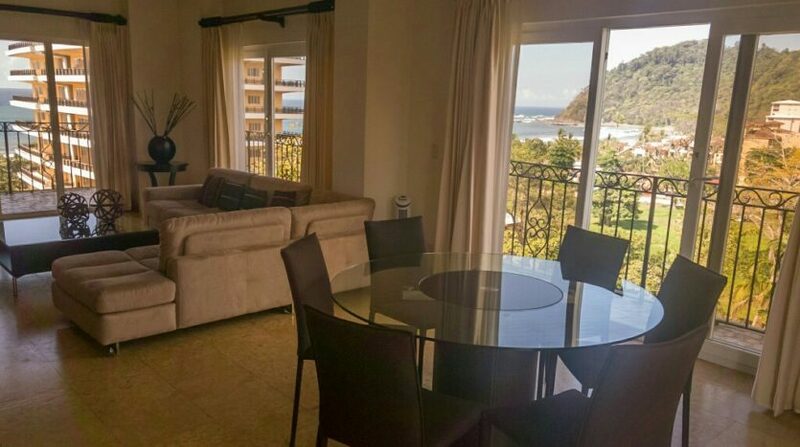 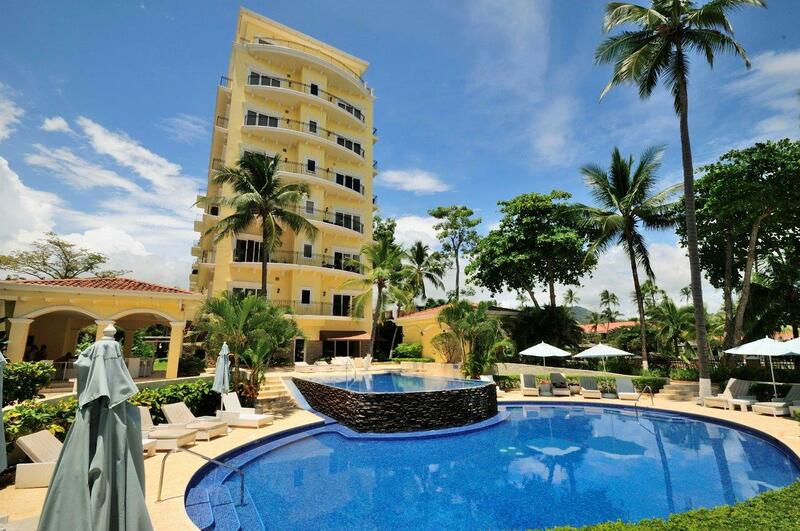 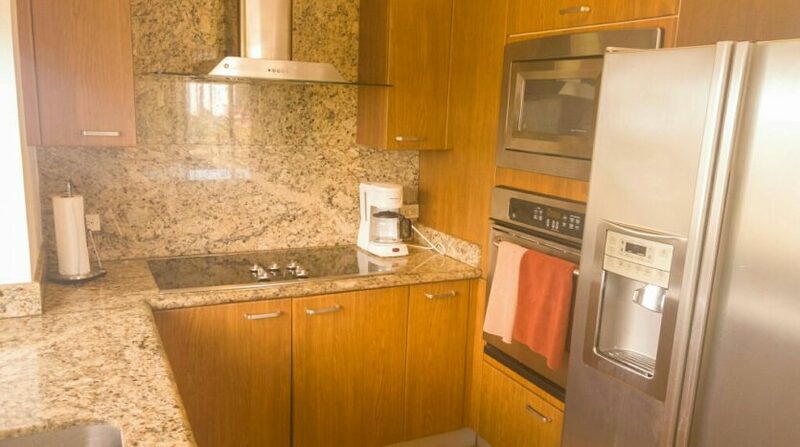 7th floor Ocean View Condo In the Luxurious Aqua High Rise in Jaco Beach, Costa Rica! 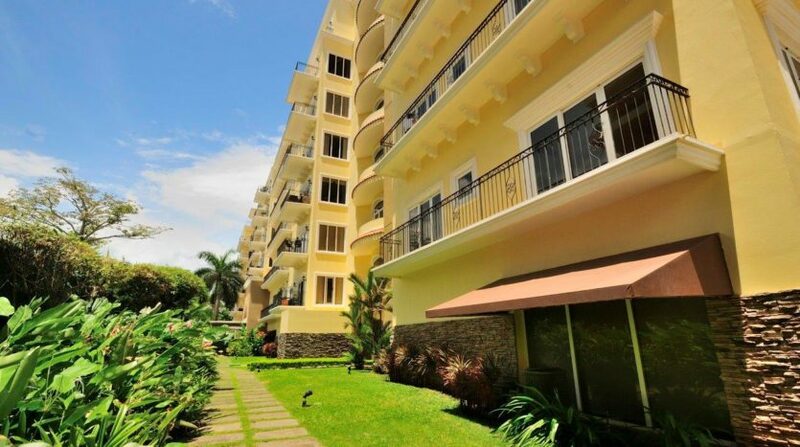 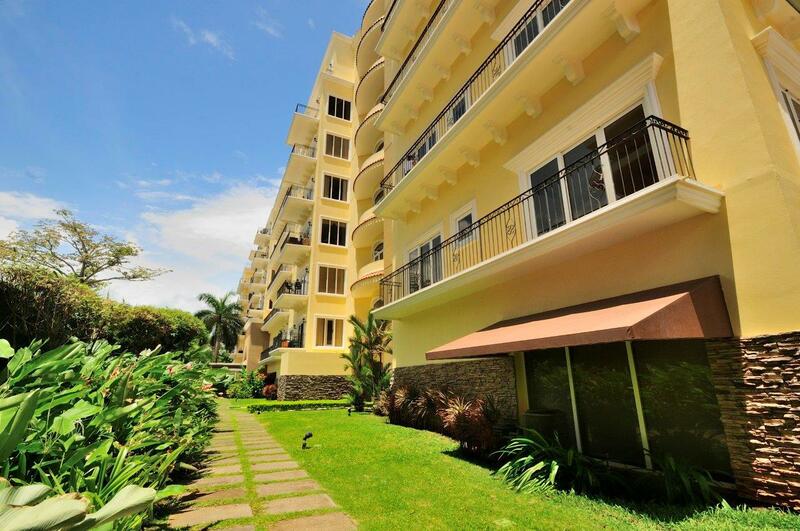 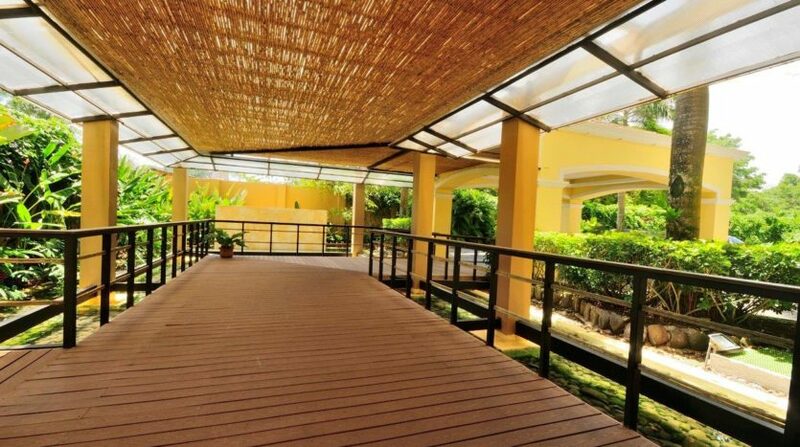 This 7th floor ocean view condo unit is situated on the exclusive Acqua high-rise. 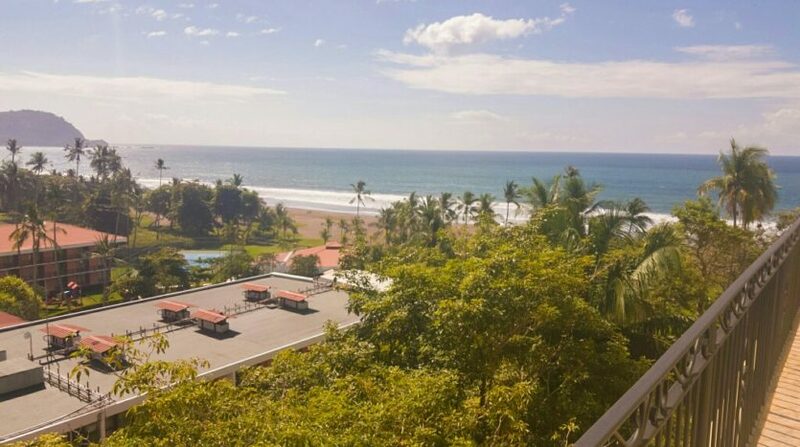 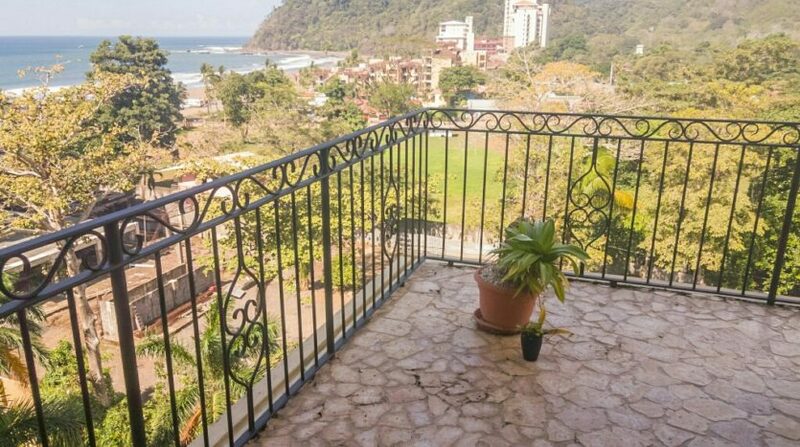 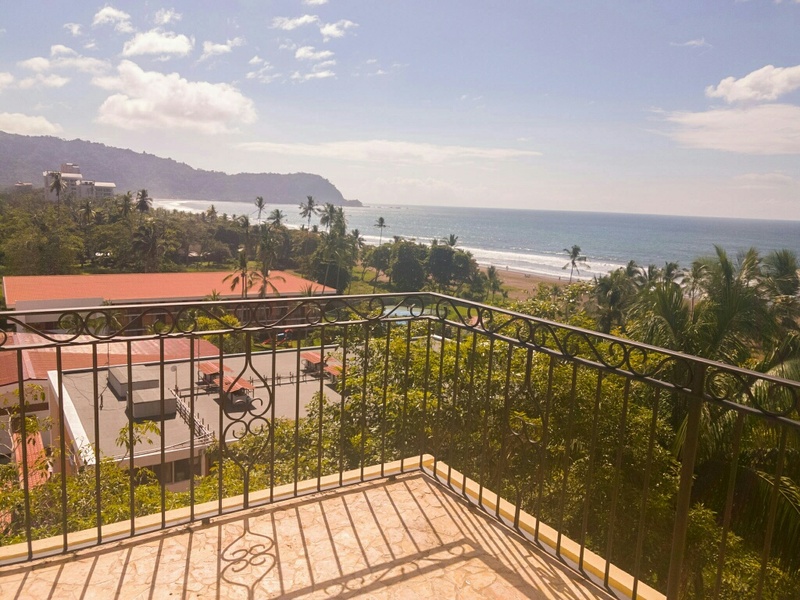 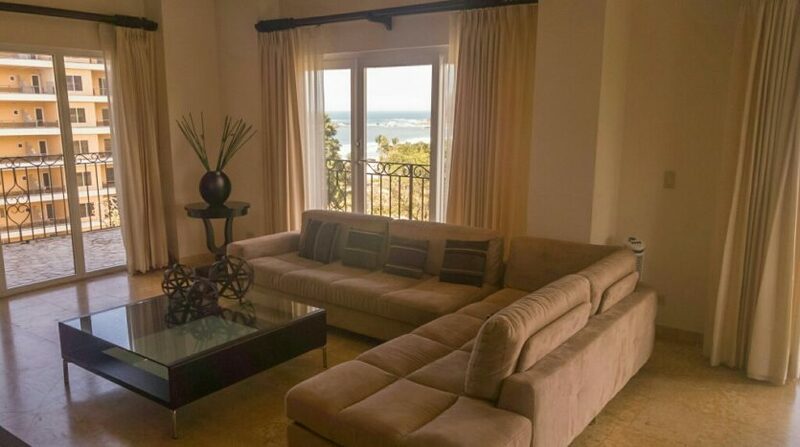 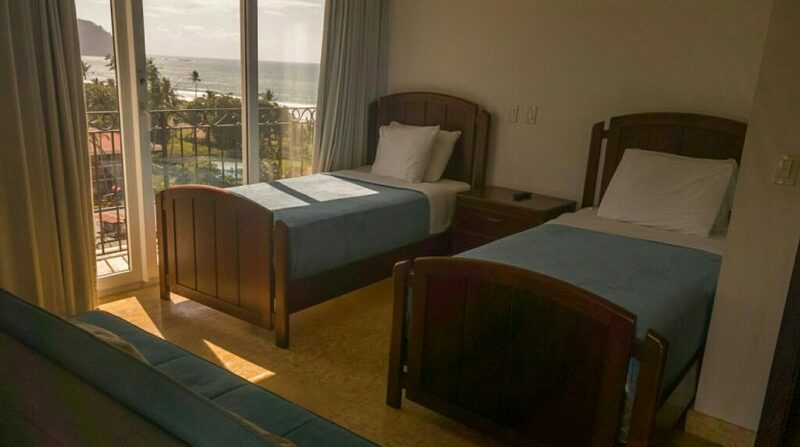 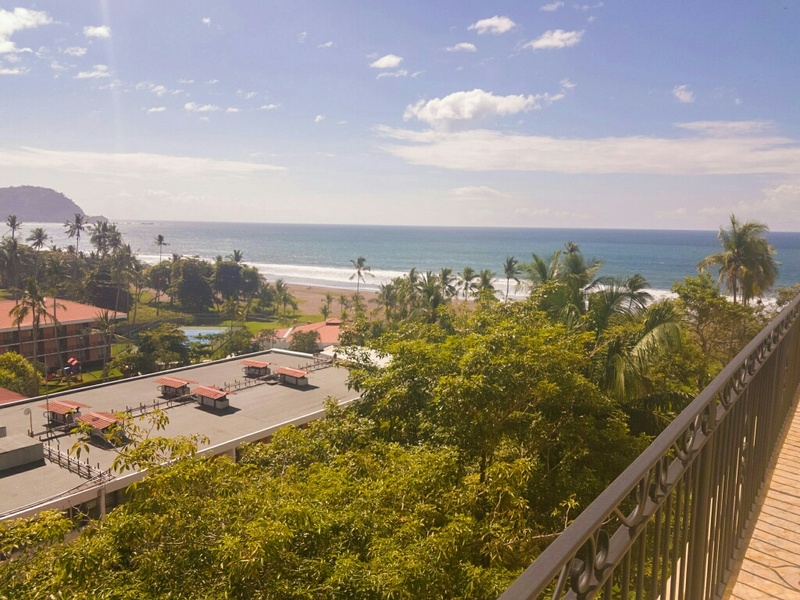 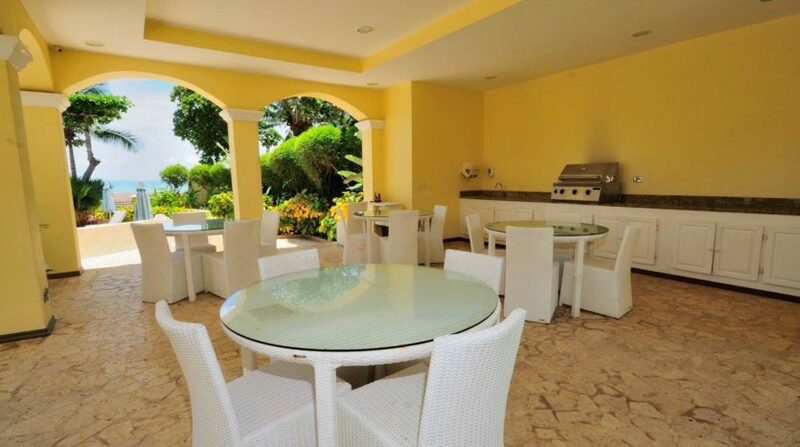 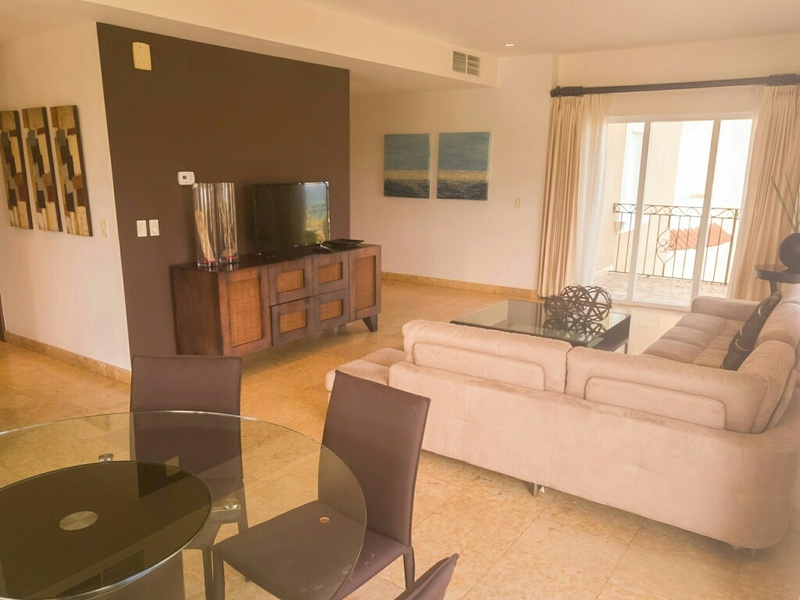 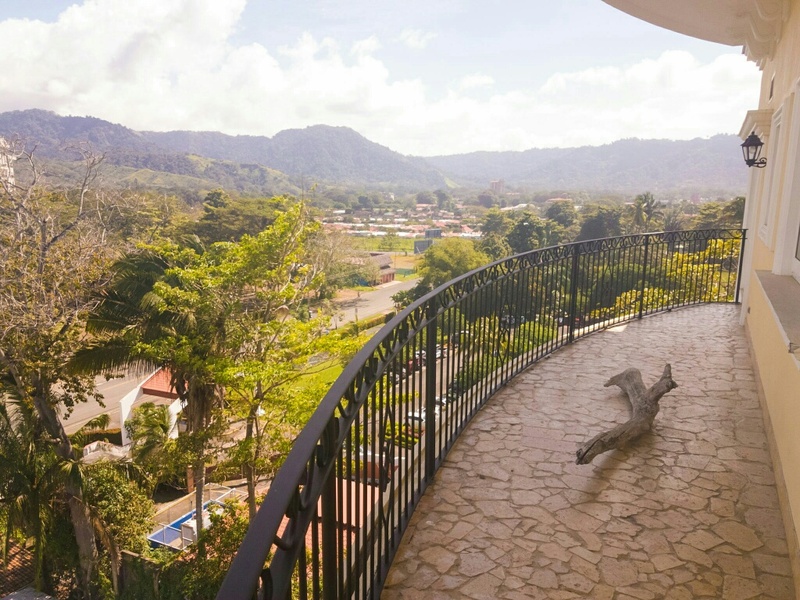 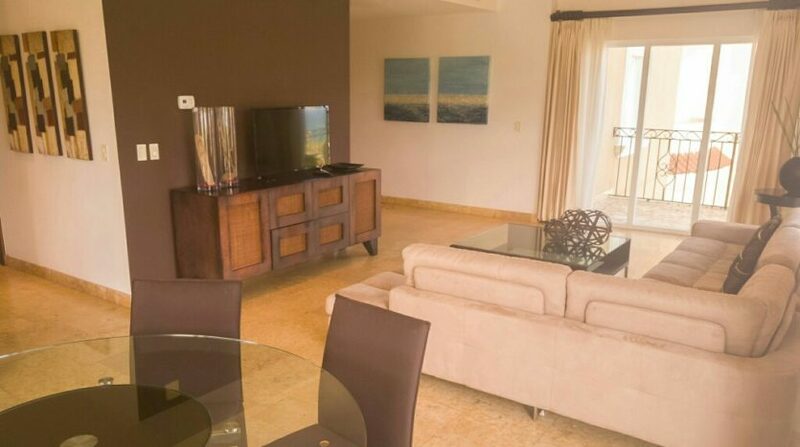 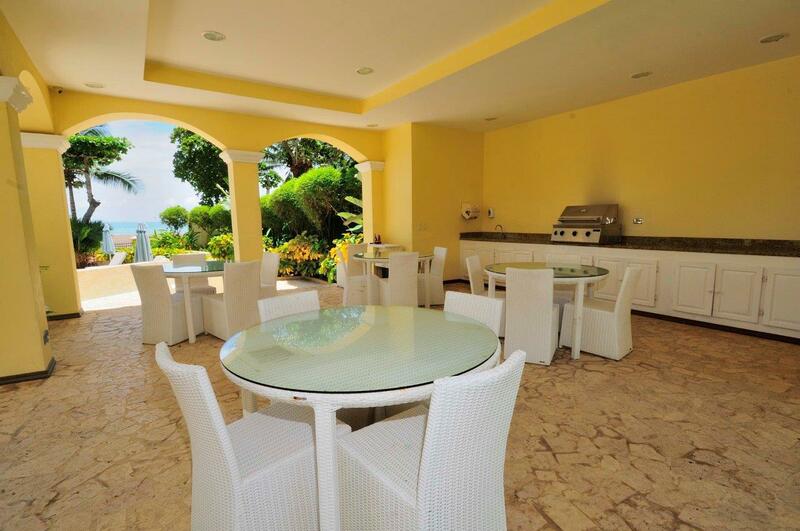 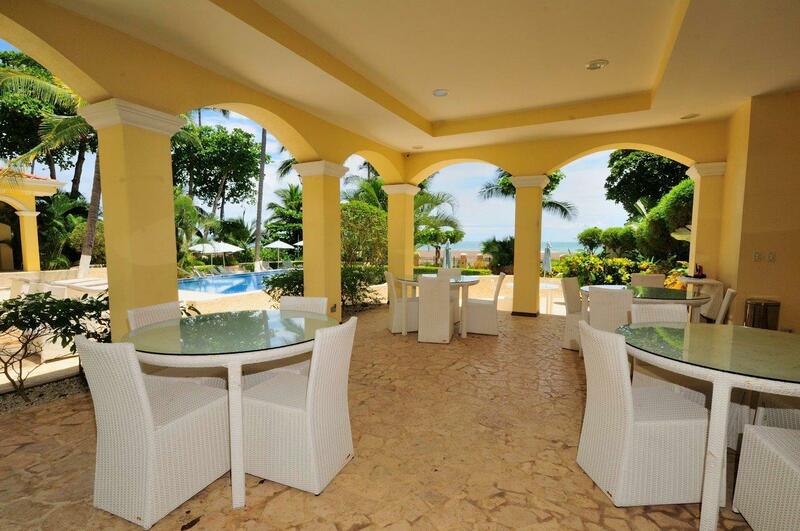 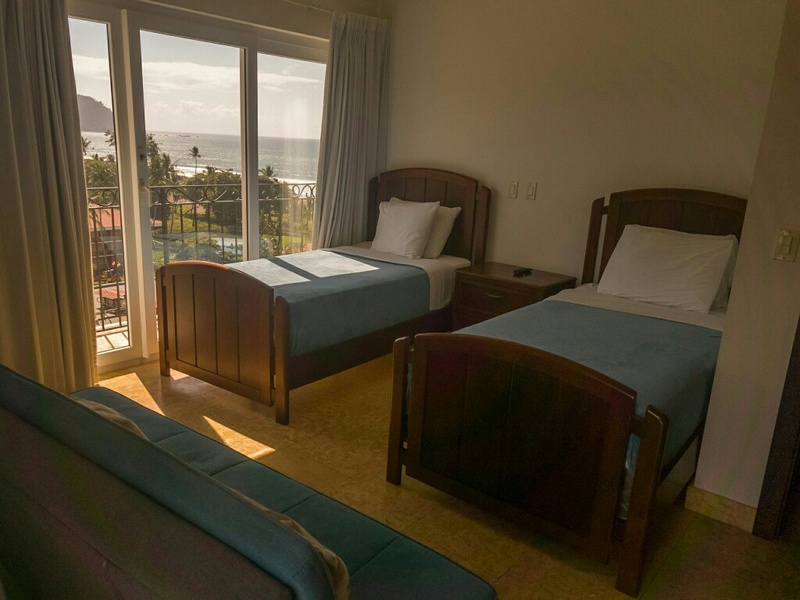 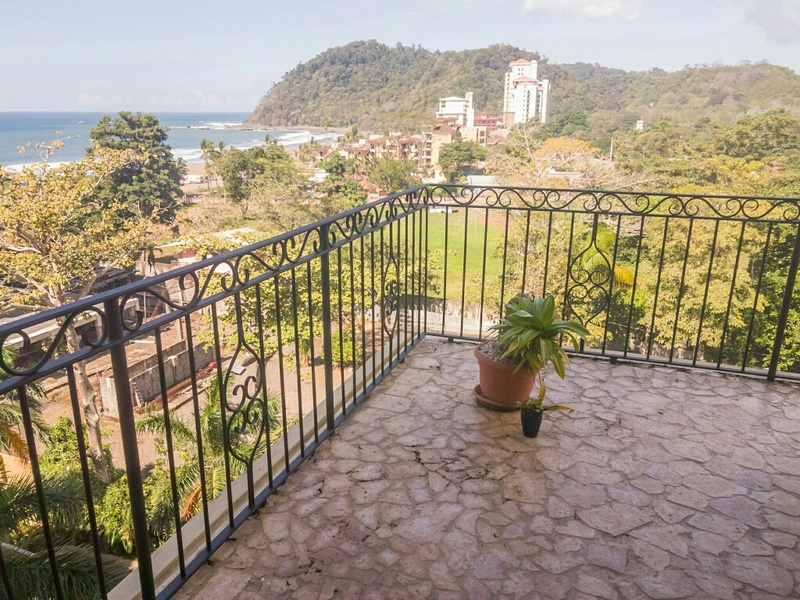 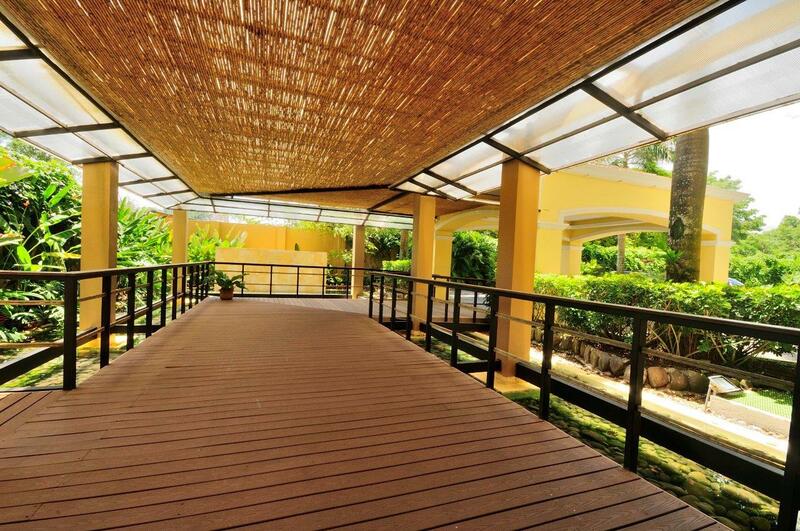 This 2 bedroom, 2 bath condo boasts ocean views to the north and south of the bay of Jaco Beach. 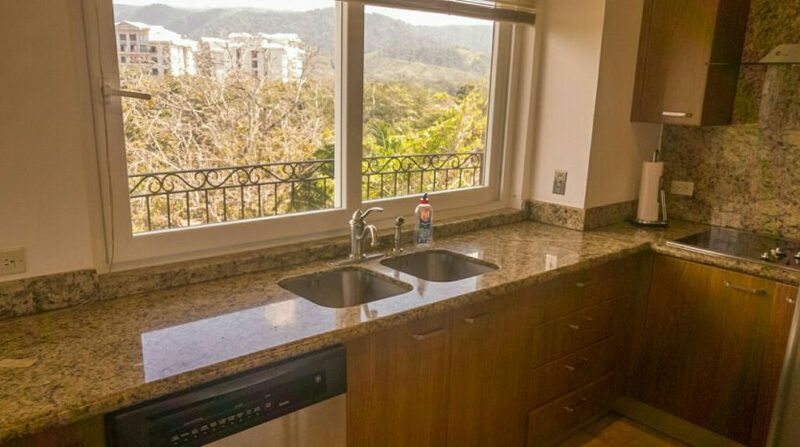 You will also be able to enjoy mountain views to the east. 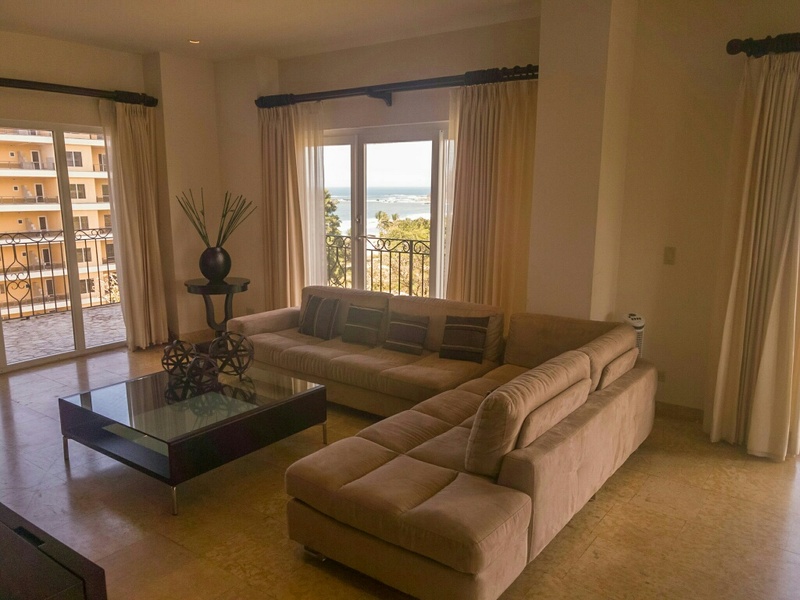 Spanning approximately 1,400 square feet of luxury finishes. 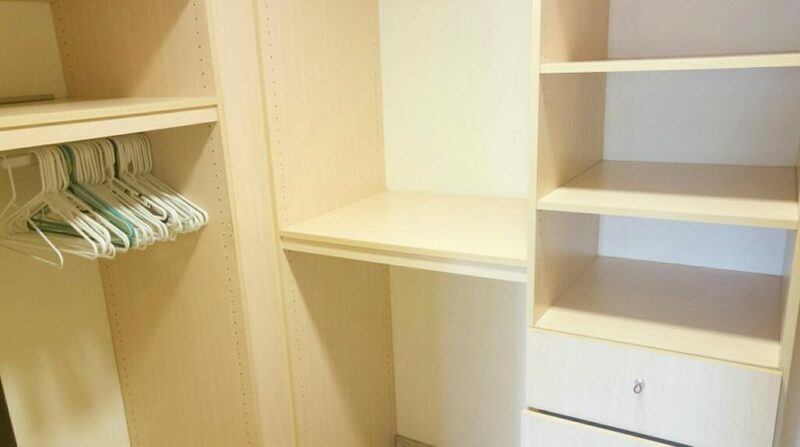 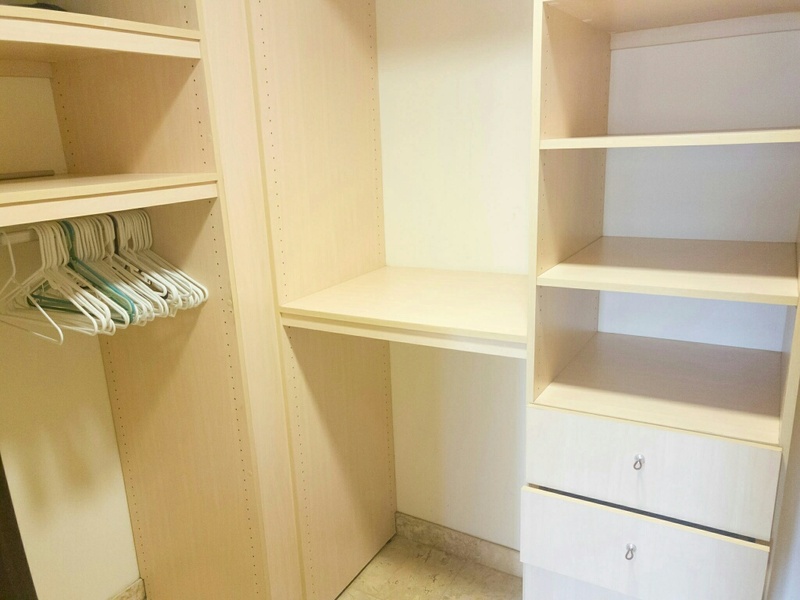 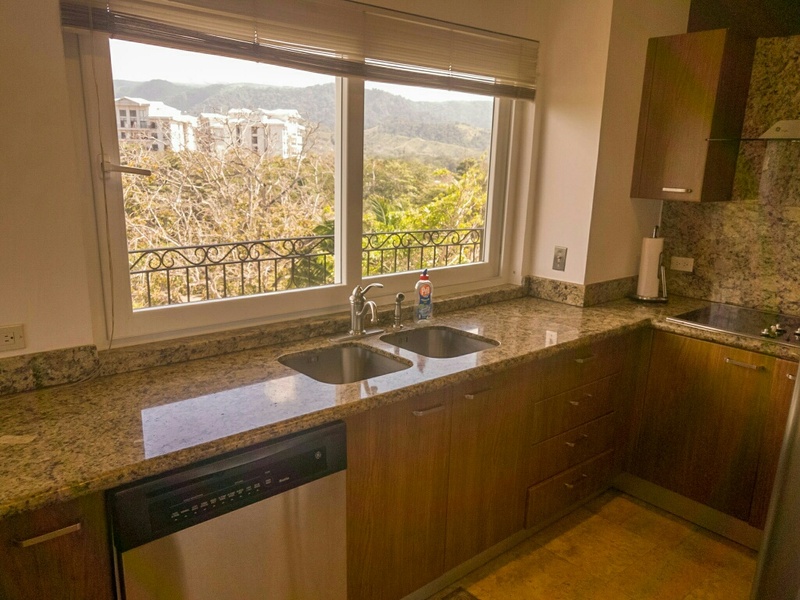 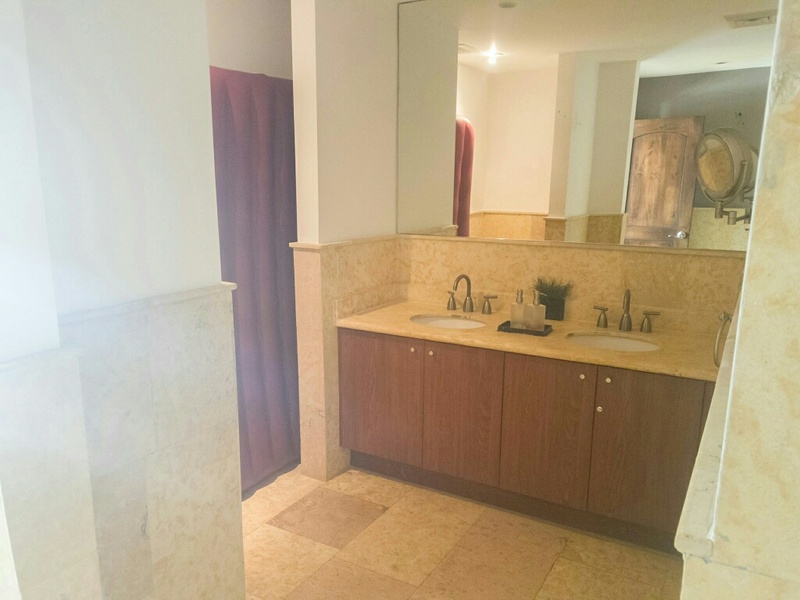 This spacious unit features high end materials and is being offered fully furnished and turn key. 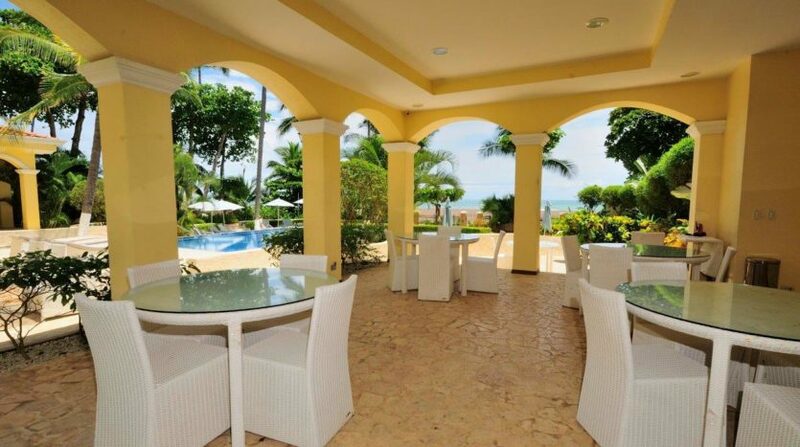 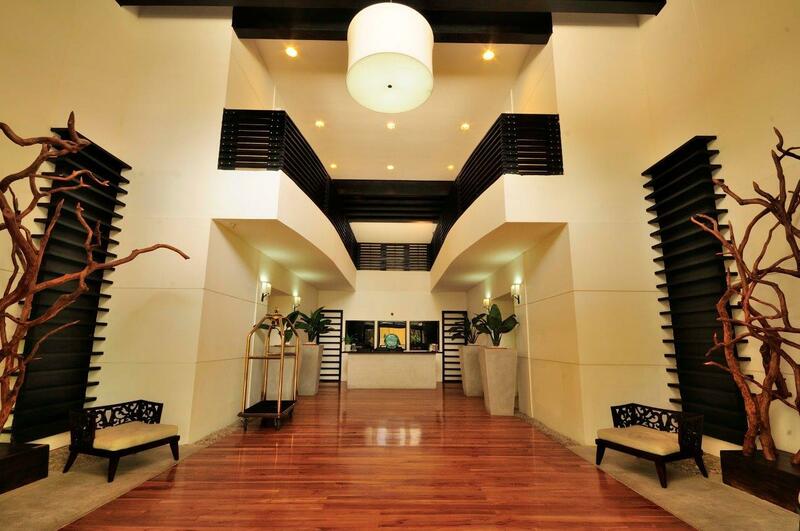 Acqua is an oceanfront building that spans 8 floors and is known to be an oasis in the heart of Jaco. 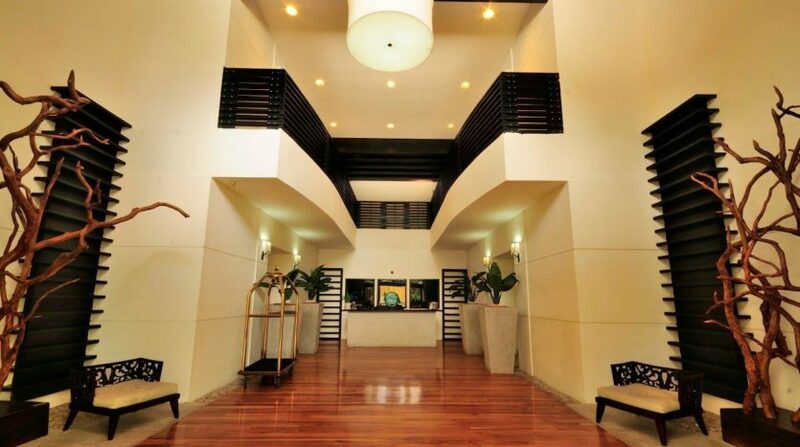 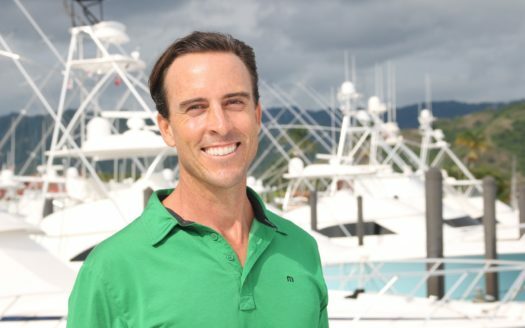 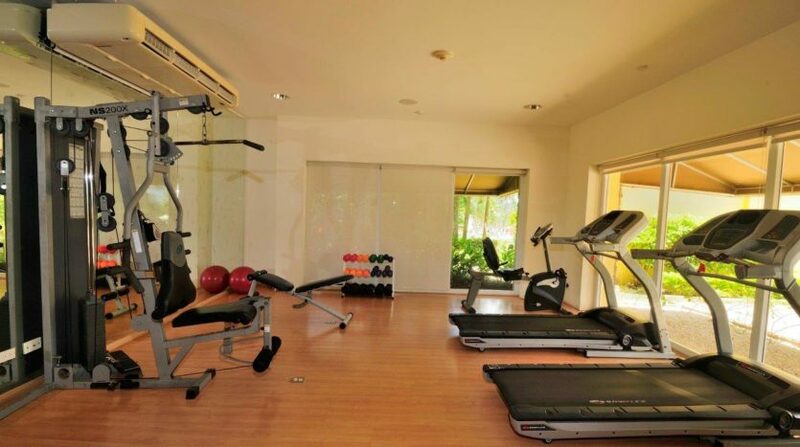 The building includes an attended lobby, external storage for all units, an onsite gym, common area entertainment room and spectacular infinity pool complete with poolside rancho and bbq area. 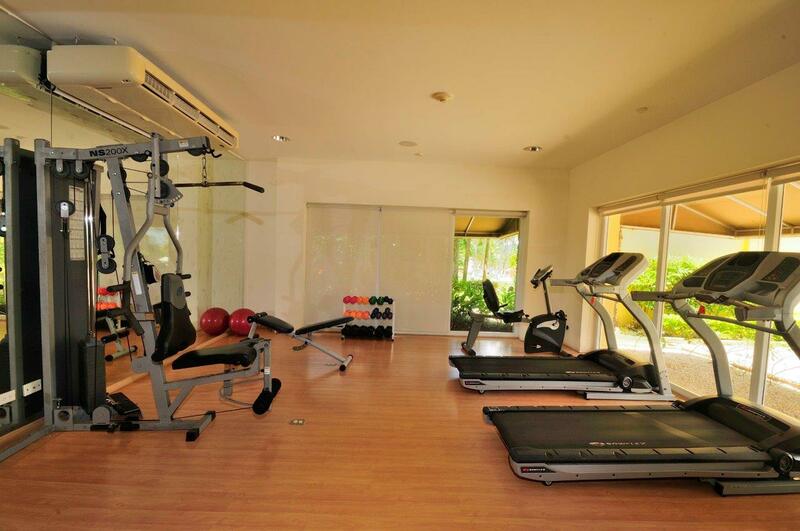 The common areas are lushly landscaped and each condo affords a deeded parking space. 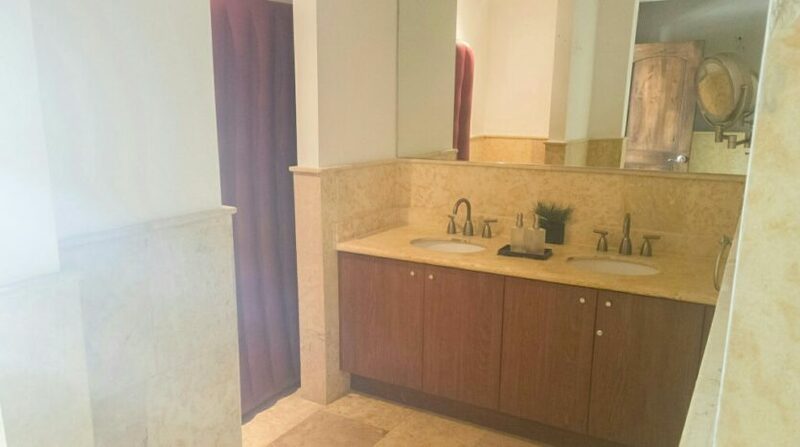 Acqua has on on-site day spa an all the amenities of town are just a short walk away.